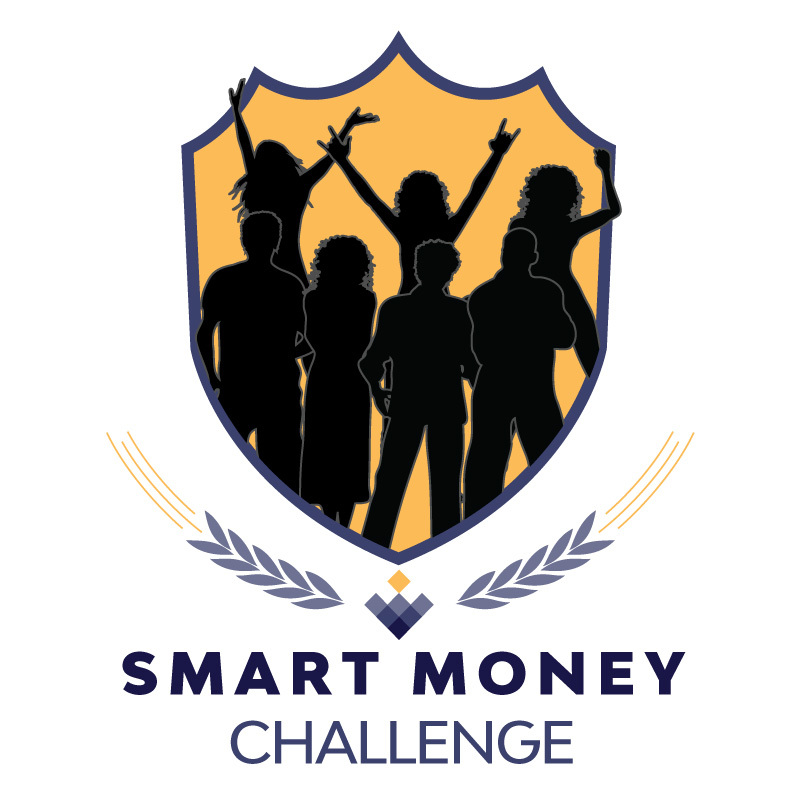 Smart Money is Challenging you! Smart Money is challenging all South Africans to get financially fit this summer! Many of our fellow South Africans are financially stressed and are living pay-cheque to pay-cheque. Smart Money has the solution and wants to help you and your business. Sign up or nominate your business for the Smart Money Employee Programme! Listen to our summer Hot 91.9 FM podcasts! 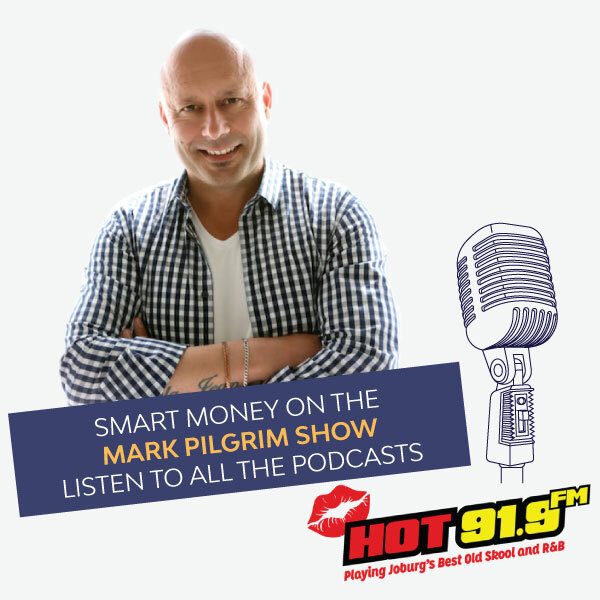 This last summer Smart Money was Hot 91.9 FM talking about getting people personally and financially organised together with our partners Ubuntu Capital, Leadhome and King Price Insurance. Don’t worry if you missed tuning in because you can still go and listen to all our past shows podcasts where we discussed our 8 steps to Financial Wellness approach and more. We are still challenging employees ands employers to get financially fit this year by nominating or signing up on our Smart Money Employee Programme! Implement the Smart Money Programme at your business to get the most out of Smart Money and get employees personally and financially organised. Our presentations are the best way to get employees motivated and educated on how they are able to make small changes to their financial situations that can result in BIG positive changes! The Smart Money Employee Programme combines our online Academy with face-to-face support to give employees the best experience. This programme follows a logical financial educational journey that can be adapted to each person’s current status and requirements. Our face-to-face presentation helps show employees how they can take control of their financial future and save thousands of Rands. Employees are able to ask questions and engage with the presenter to get the most out of this experience all while Smart Money inspires those that attend to change their behaviour and start making Smart Money choices. A Smart Money coach can be assigned to your company to provide coaching hours. These hours can be used by employees to assist in setting up and maintaining their budget, creating and updating their Financial Action Plan and identifying where employees could potentially be saving money. Essentially our coaches help employees put them on the right path to get to them to fulfill their financial goals and dreams.